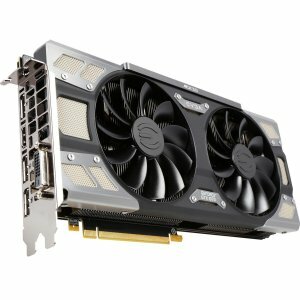 Today only(11/9), Newegg offers the EVGA GeForce GTX 1070 FTW GAMING ACX 3.0 for $309.99 via $20 rebate. Deal ends 11/9 23:59 PT. Features: Base Clock 1607MHz, Boost Clock 1797MHz, 1920 Pascal CUDA cores, 8GB 256bit GDDR5 8GHz; 1x Dual-link DVI-I, 3x DisplayPort 1.4, 1x HDMI2.0b; supports DirectX 12, OpenGL 4.5, OpenCL, VR ready, SLI.